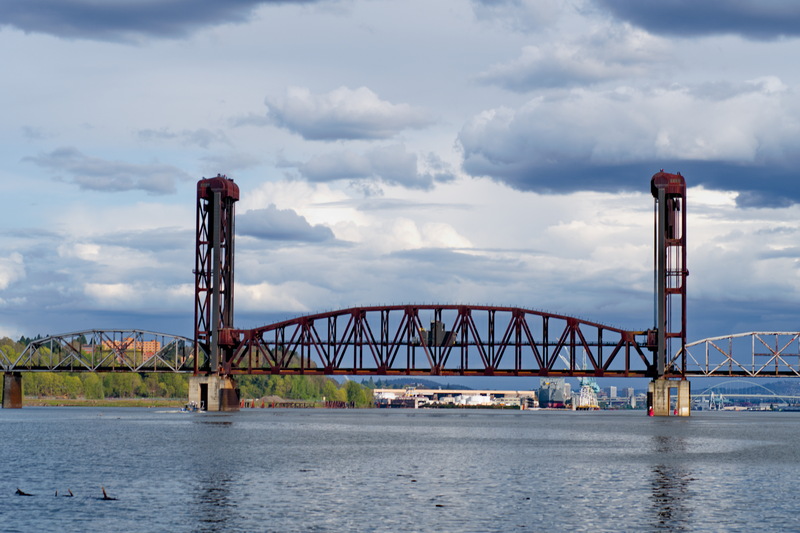 MAY 23, 2018 — NOAA and other trustees have been conducting a natural resources damage assessment since 2010 for the Portland Harbor Superfund site in Portland, Oregon, to evaluate natural resource injuries incurred over time in areas contaminated with hazardous substances (pesticides such as DDT, PCBs, and others), and oil. Looking downriver (north) at the heart of the Portland Harbor Superfund Site (approximately river mile 7). Image credit: Ken King, U.S. Fish and Wildlife Service. The scope of the assessment includes impacts to natural resources such as fish, wildlife, sediments, and surface water, and the lost services related to those resources, including recreational fishing and tribal uses. Today, the Trustee Council released an addendum to the Portland Harbor Natural Resources Damage Assessment Plan to provide an update on the status of the assessment; information regarding the Trustee Council’s emphasis on specific natural resources and hazardous substances; methods and metrics for quantifying contaminant-related injuries; and the specific studies the Trustee Council has identified to support the damage assessment. We are accepting comments on the addendum by email and by postal mail through June 22, 2018. Please send email comments to Robert.Neely@noaa.gov with the subject line: Comments on Addendum to the Portland Harbor Natural Resource Damage Assessment Plan. The Trustee Council will consider the public comments received and will release their conclusions by fall 2018. For more information, visit the Damage Assessment, Remediation, and Restoration Program Portland Harbor case page.